Create a DD list out of friends and family members. Then simply alert all of them when you are in need of a lift when impaired. 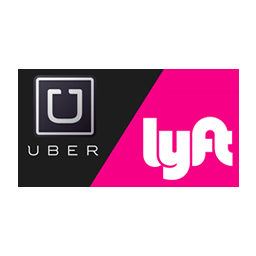 Quick access to the best ride share apps out there. 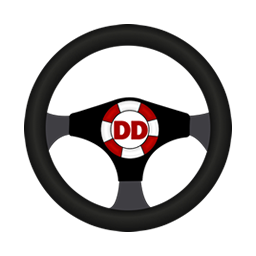 Just in-case none of your DD contacts are available at a time of need. 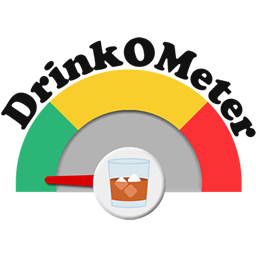 Quickly keep track of number of drinks you’ve consumed throughout the night. 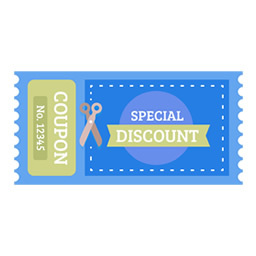 Find deals and specials all around you directly from businesses. 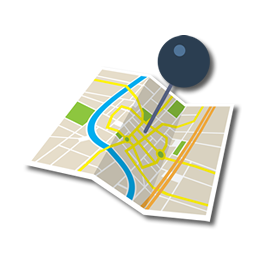 Place a marker on a map to mark the location of your vehicle during big events. Create a group of Last Call users. Pick one to be the DD. Place your vehicle on a map for everyone to see. 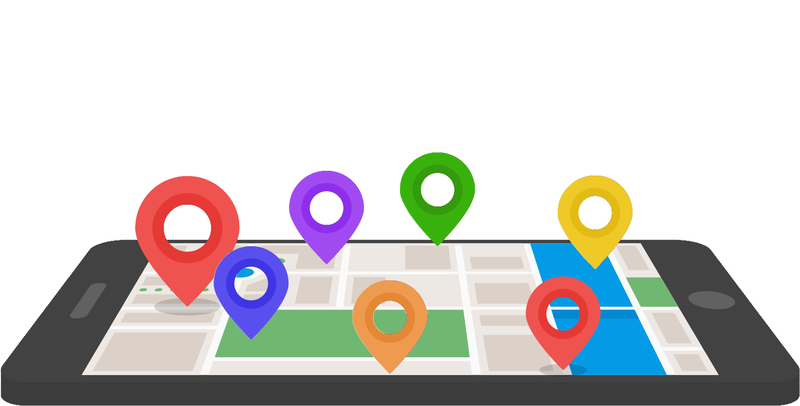 Keep track of where everyone in your group is at real-time on a map. Store front stickers and wall flyers. And other non profits focused on drinking rather than driving. Business registrations create your account at rr.lastcall.org.